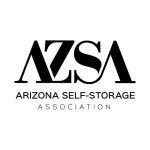 We are a highly specialized group of self-storage brokers who represent sellers and buyers of self-storage properties throughout the West. Our years of specialization have contributed to our knowledge base of marketing storage assets to a large pool of qualified buyers. Our extensive database and marketing liaisons enable us to increase exposure for these assets, creating an atmosphere where we frequently have multiple bidders for the same property thereby increasing the net price to the seller. We are a highly specialized group of self-storage brokers who represent sellers and buyers of self-storage properties throughout the West. 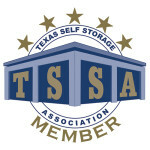 My firm has been helped greatly by the excellent work from The Loeffler Self-Storage Group, you won’t be disappointed. 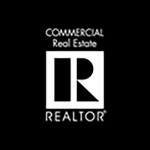 As you are aware I have been in the real estate business for over 56 years as an investor and developer. I just want to let you know that I consider you to be a very knowledgeable and professional broker. The Loeffler Self-Storage Group has been marvelous for my business, their professionalism has been exemplary.